There are few things as exciting and life-changing as welcoming a little one to your family. Babies grow quickly and their little personalities start to shine through throughout their first year as they become toddlers. Don't let the baby stage fly by without capturing this exciting time in their lives. Interested in a newborn session? Beat their first major growth spurt! 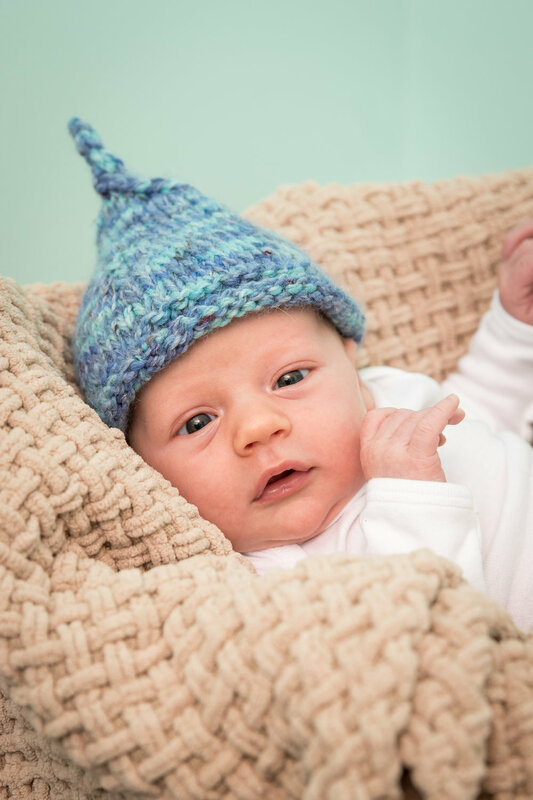 Newborn sessions are held shortly after their entrance into the world, within 14 days of your baby's birth. Contact us as soon as mom and baby are healthy and home to schedule your session. 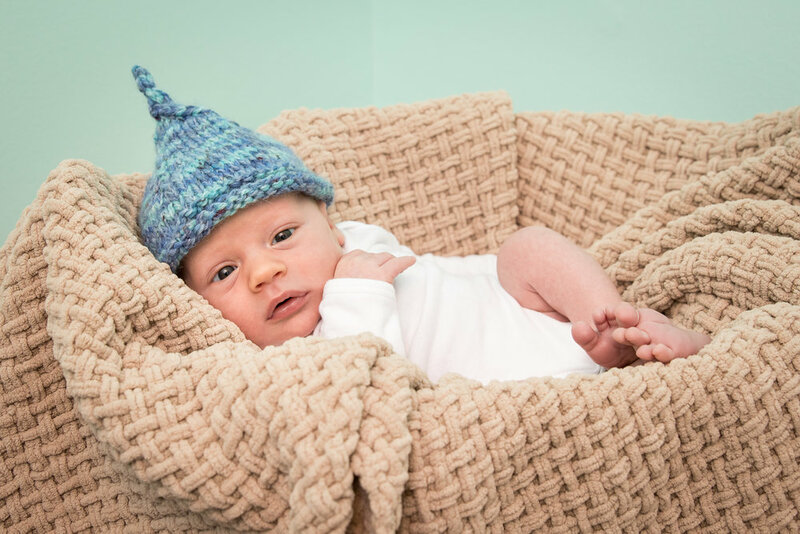 Interested in capturing your newborn or baby? Contact us to schedule.